Unleash the star in your child with the Little Karaoke Space Capsule by Hola. 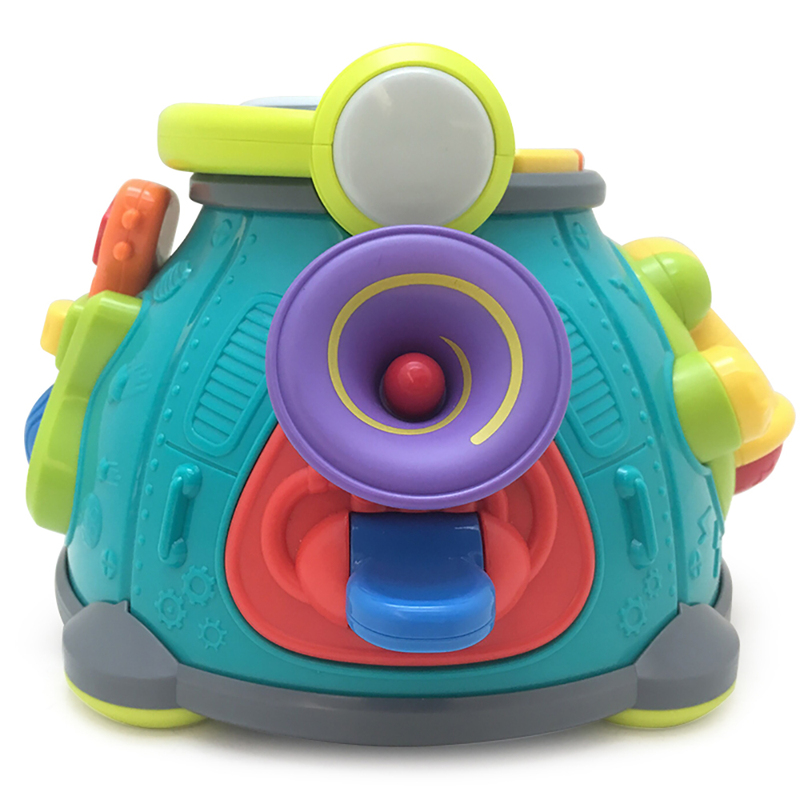 This bubbly karaoke machine is perfect for pint-sized performers. 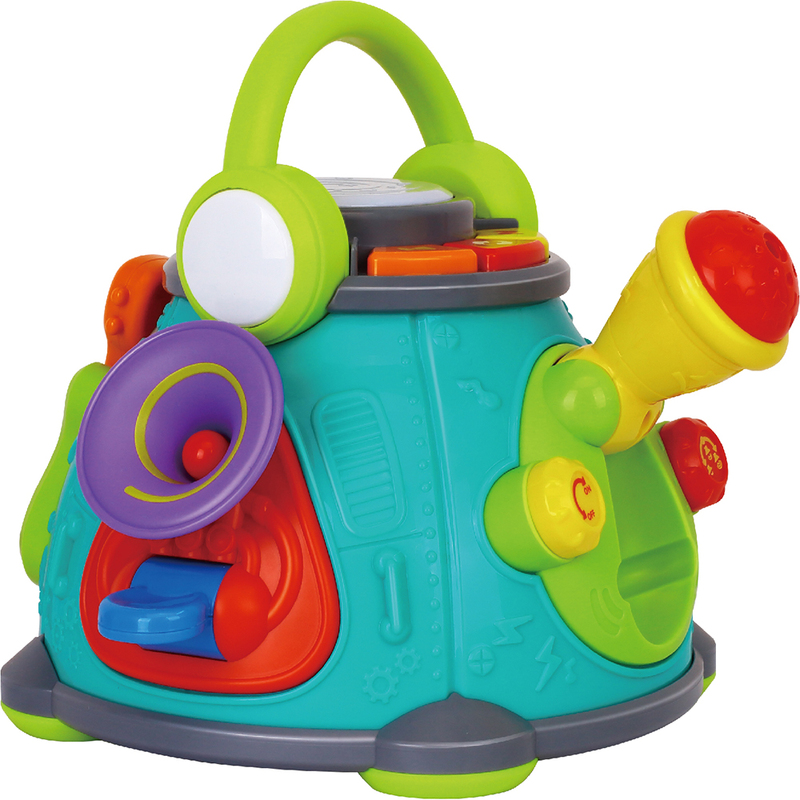 The lightweight and easy-to-carry device comes with a playful microphone, instruments and their favourite tunes. 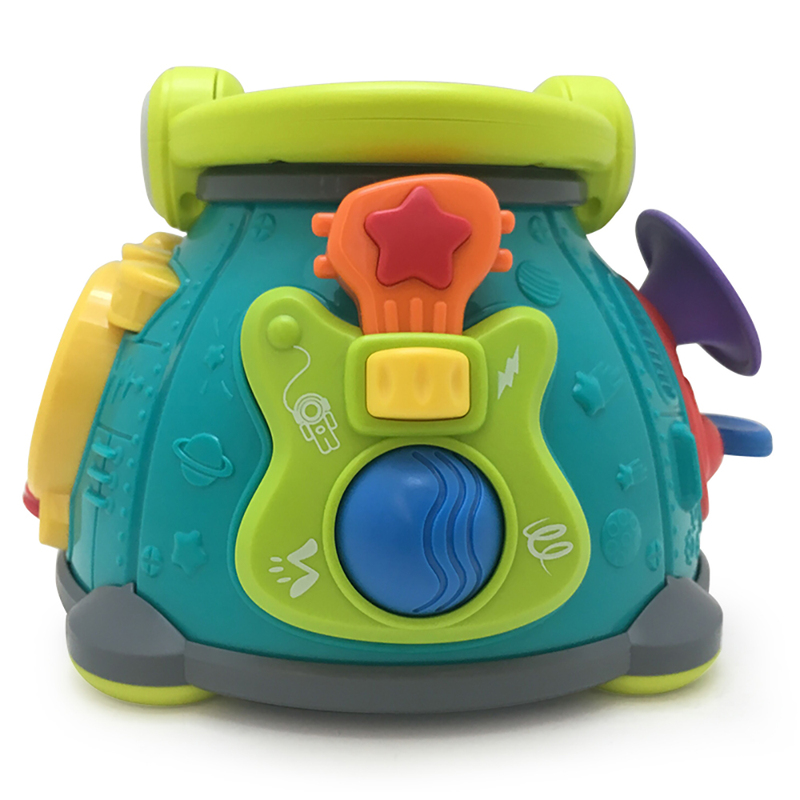 The Little Karaoke Space Capsule is designed to help your child develop an interest in music from a young age. Two modes – Play musical instruments or lift the microphone to sing along to your favorite songs! Musical instruments – The toy comes with a drum, guitar, trumpet and jazz drum, which teach your child about the sounds produced by different musical instruments. Hi-fi – The toy hi-fi plays a number of popular children’s songs. 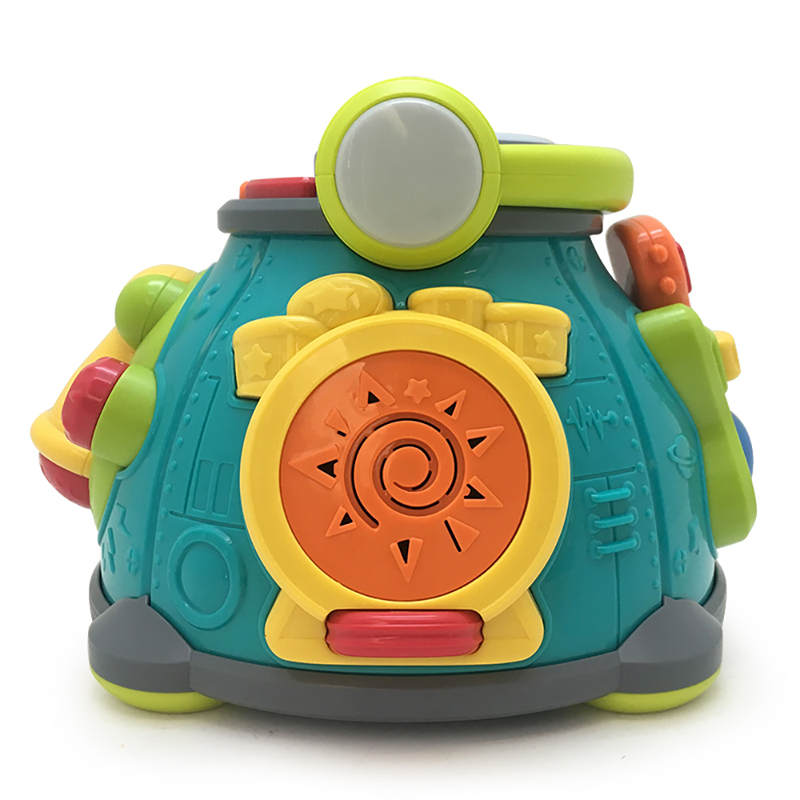 Watch your child press the buttons and choose their own songs! 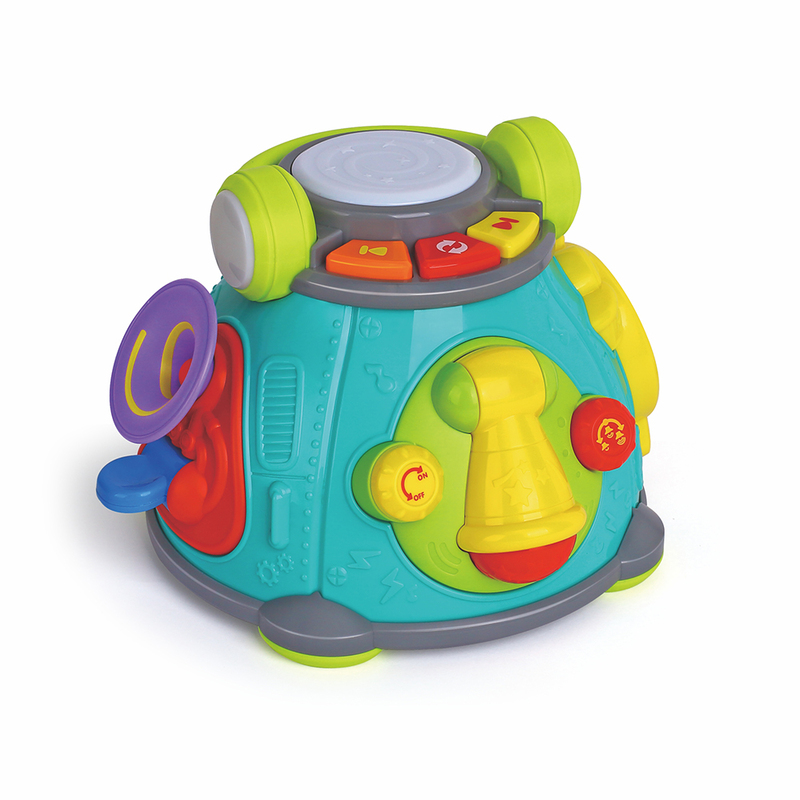 Three volume settings – Turn the volume control to adjust the volume. 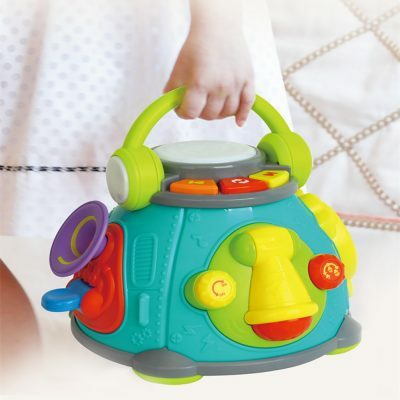 Carry handle – Portable design with headphone shaped handle. 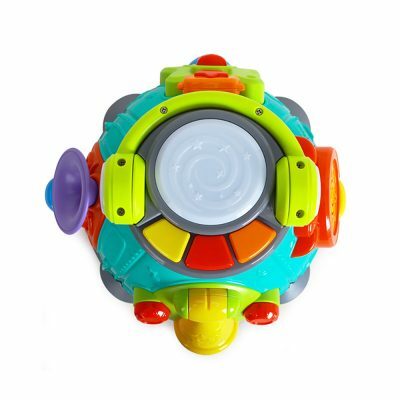 Flashing headphones – The headphones flash when music is playing. Microphone – Toy microphone with realistic sound effects. 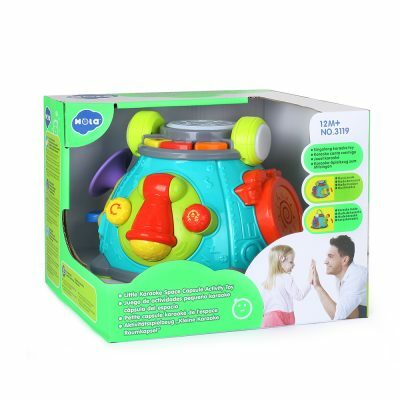 Hola Toys Australia want you to be totally satisfied with our products and service and there may be times when you will need to return a product purchased from us. Our Returns and Warranty Policy is designed to assist you with your return and make it as easy as possible. 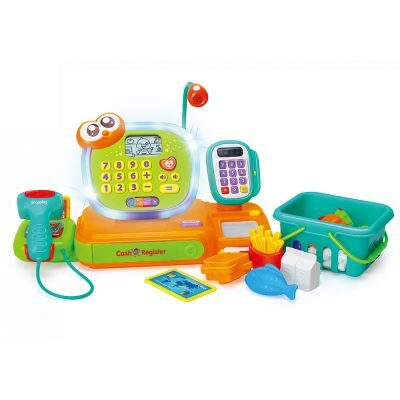 you notify our Customer Service Team within fourteen (14) calendar days of the date of delivery of your Product.